No matter how simple or how complex we can help you get started. We start by discussing what your biggest needs are, problems we can offer a solution for, and where smart home automation can make your life easier and more convenient. Each persons/ families lifestyle is unique to them; priorities differ, home layouts, budgets and time all play a part in the decisions that go into the start of building your smart home. We offer demonstrations to give you the experience of using a smart home and what exactly it is, this is very helpful to guide your decisions as to what suites your requirements. You wouldn't buy a car without seeing it and probably test driving it, so don't you want to "see" and experience a smart home firsthand? We do small scale starter installations to full home automation inplementations, you will determine the process and path we take. We offer hourly rates, small package starter bundles or complete job quotes depending how you want to proceed. Why is all of this important ? By using us to guide the process you will avoid potential costly mistakes, by purchasing products that do not have full functionality to meet your needs, OR over buying for something that may require a simplistic and less costly approach. Compatability plays a big role in a smart home, avoid incompatible devices. 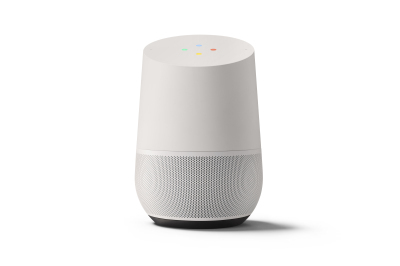 Home automation and connected devices (IoT) are moving at warped speed, let us tell you what the latest most reliable technology is and what may be just around the corner (and maybe worth holding off for). We do not strive for a one time quick sale, we value you as a customer that may return many times in the future or require support along the way. This is what we do ! Below are three sections that have multiple devices that you may need to create the Smart House of your Dreams! 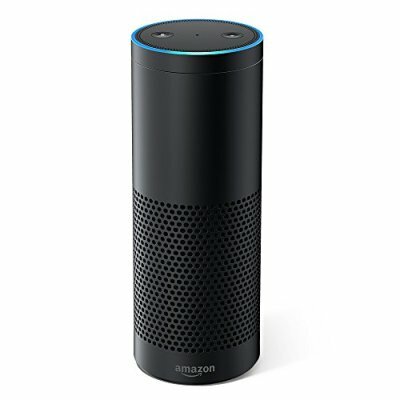 Amazon's Alexa technology is the leading industry standard to voice automate your smart home. Find out more by clicking below! Samsung SmartThings will allow various types & brands of devices to work together to make your home work together and fit your lifestyle! Find out more by clicking below! There are many other smart connected devices that you can use to turn your home into a smart house. Find out more by clicking below!